For forty years, Charles Manson has survived most of his life in what he calls 'the hallways of the all ways,' the reform schools, jails and prisons that have been his home and tomb. His thought was born in the hole of solitary confinement, apart from time and beyond the grasp of society. In his cell, he created his own world and speaks his own language: he has concluded that there is only the mind. 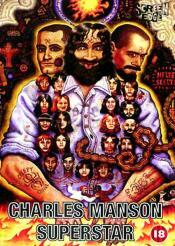 This DVD will relinquish to you the extreme story of the killer of all killers: Charles Manson. 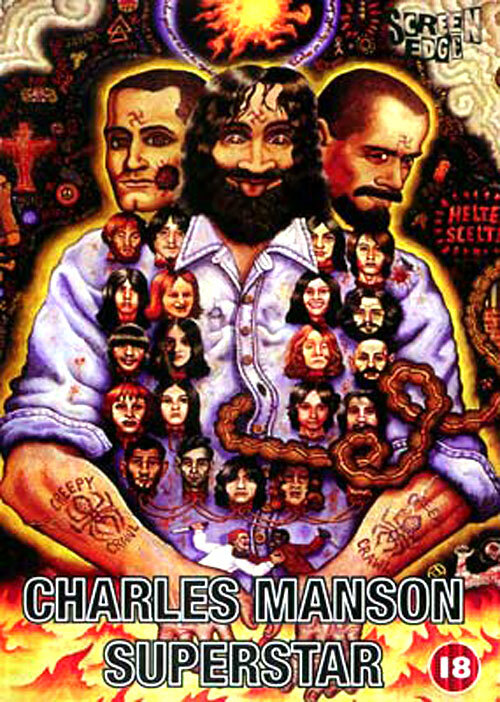 From convincing his followers to move into the desert to train for the apocalypse, to leading a murderous crew through a string of devilish murders, you will see and hear from Manson himself of how he created a preconceived terror based on his philosophy of life. Manson claims that the so-called 'straight' world outside of prison is but an inverted reflection of the underworld in which he has lived. To him, the reality that presidents and law-abiding citizens accept begins in the hermetic alternate universe of criminals, cons and outlaws. Much as simplistic historians have dismissed Hitler's 3rd Reich as the overcompensation of a failed artist, Manson's vision of a holy war has been generally categorized as nothing more than the jealous rage of a spurned musician. This page has been seen 908 times.